After last weeks first major its back to the PGA Tour which pitches up in South Carolina this week to arguably the oldest golf course in the United States, South Carolina Golf Club, which was formed by Scottish merchants in 1786. Today the resort now boosts three courses and this week’s RBC Heritage is played over the Harbour Town Golf Links. Opened for play in 1969 and designed by Pete Dye in consultation with Jack Nicklaus, Harbour Town Golf Links is recognised as one of America’s top courses and is repeatedly selected by the players on the PGA Tour as one of their favorite courses. The course is a shot makers dream and those who can move the ball and have the imagination and finesse, rather than brute force will be rewarded on this track. The course measures 6,973 yards not the longest by today’s standards but when the wind blows off the Calibogue sound, this course will put the professionals who play here this week to a stern test. 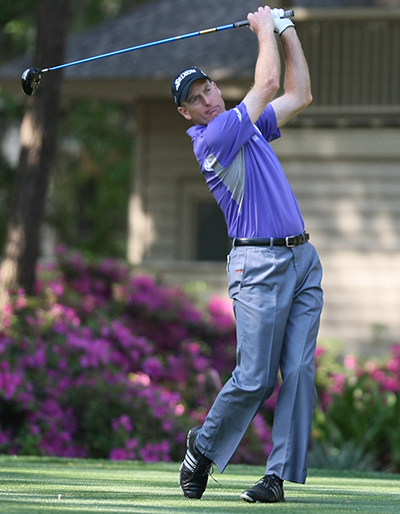 It seems every year Jim Furyk 25/1 – with Coral – is challenging to win in this event and although he comes into this week missing the cut at The Masters – which followed two other non descript finishes in the previous weeks – I think the positive vibes of being back at Harbour Town Golf Links will see him back in the thick of it come Sunday. 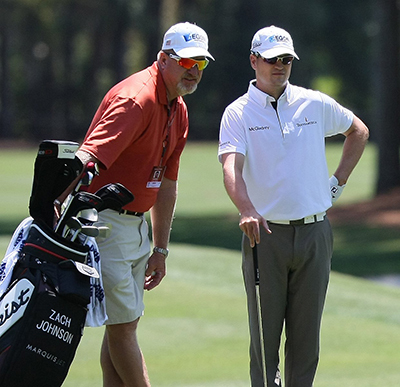 On a totally different note Zach Johnson 16/1 – with BetVictor – comes into this week on the back of a great Masters championship and his second Top 10 finish in his last three events. Zach had a runners-up finish here in 2012 firing a 66 along the way. I am sure the Texan will want to keep this steak of good finishes going and I expect to see him around the final pairs on the last day. Charley Hoffman 33/1 – with BetVictor – seemed to be the forgotten man at Augusta last week and it’s a shame as predicted he slid down the leaderboard five places with his final round 74. But don’t think it was a fluke Charley was in that situation, he came into the Masters on the back of two Top 15 finishes, had a runners-up finish at the Humana Championship and won the OHL Classic at Mayakoba at the backend of last year. Hoffman had back-to-back Top 10 finishes here two years ago and I am sure he will take a lot of positive from last week. 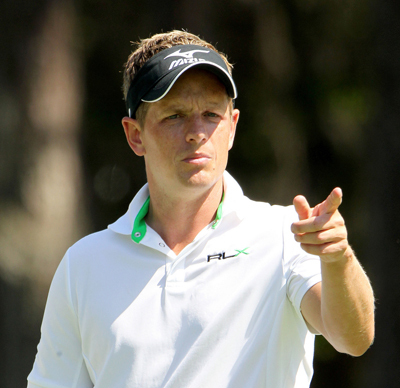 Luke Donald 35/1 – with Coral – wasn’t playing that well when he turned up here last year, having also just missed the cut at The Masters, he then promptly had his third runners-up finish in this event. Well Luke missed the cut again at last week’s Masters tournament – his forth this year – but he did have a Top 10 finish at the Honda Classic. I do hope Donald takes some inspiration from Jordan Spieth’s win at The Masters and realises that distance isn’t the only thing that wins golf tournaments. Another player who had a good Masters is Kevin Streelman 50/1 – with BetVictor – who was another player who had a steady if unspectacular final round that saw him slip down the leaderboard seven places. I have to say Kevin’s performance was less predictable than Charley’s and that did come out of the blue. But he is another player that has done well at the Heritage with Top 5 and Top 20 finishes and should come into this week buzzing after last weekend’s performance. This week’s outside tip goes to Rory Sabbatini 100/1 – with Bet365 – who has not been outside the Top 20 here every time he has teed it up since 2009. Rory started the season well and finished inside the Top 25 in his first three starts including his sixth place finish at the Sony Open in Hawaii. He has since missed four cuts with a Top 15 place sandwiched in the middle. But being back here where he has been so consistent will bring out the best of him this week.